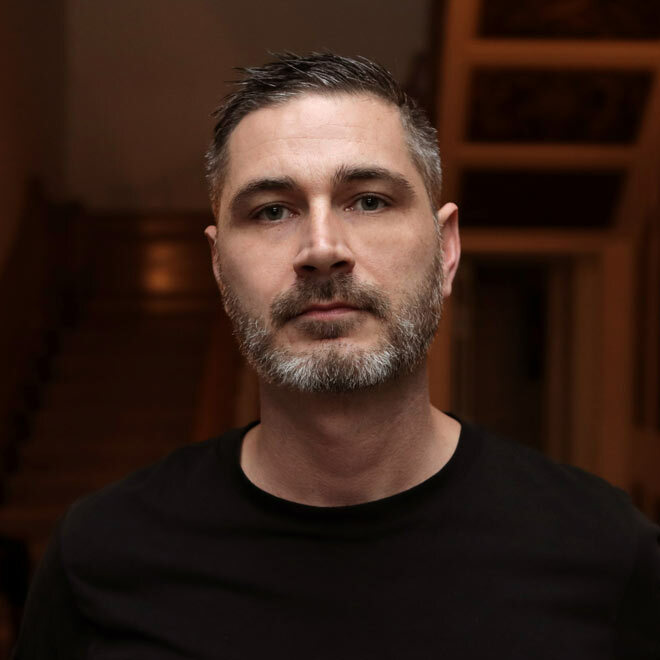 Dublin-born Gavin Lynch’s breathtakingly explosive live shows have secured the music world’s top bookings at festival and club heavyweights Tomorrowland, Sonus Croatia, Ultura, Space Ibiza and DC10 Ibiza. His inspirations are as diverse as his live sets, and include nods to Motown, electronic essentials and more. See what he is cooking up on stage during his tour for Amnesia Australia. 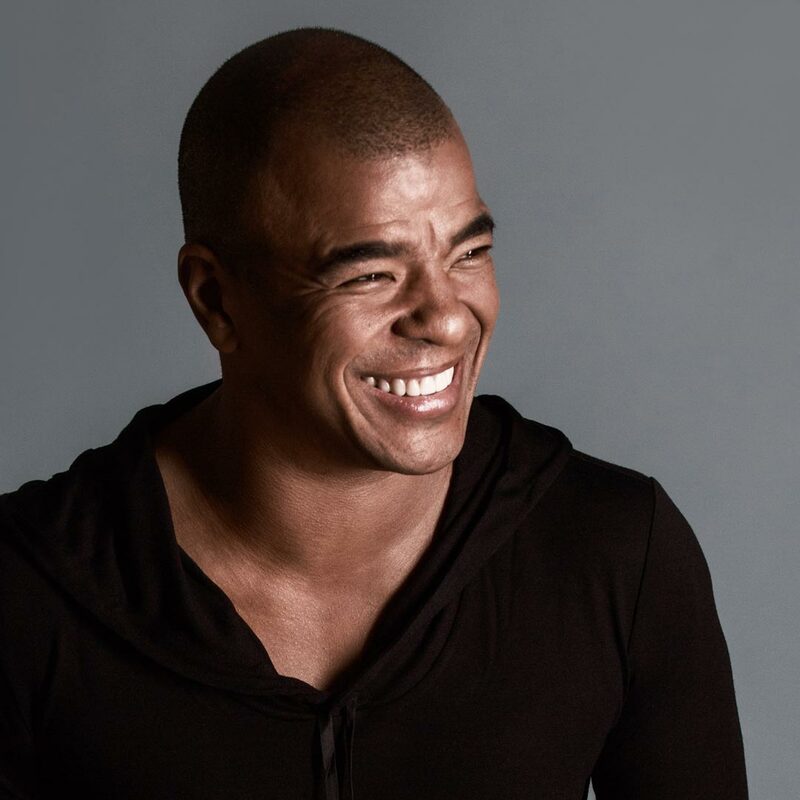 ERICK MORILLO We welcome back 2016 Electric Gardens party-starter and Colombian-American electro-house producer Erick Morillo for another epic set where he is sure to mix all genres of musical madness, raising set standards to a whole other level. 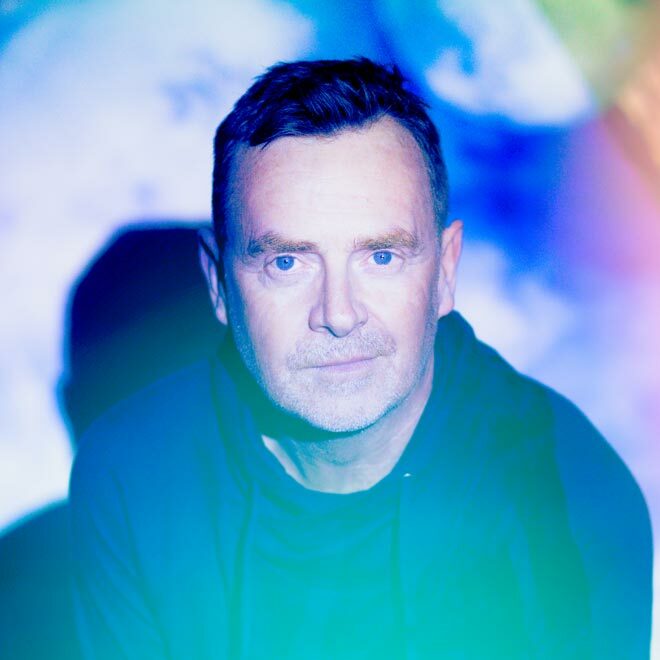 NICK WARREN Nick Warren became one of the first so-called "superstar DJs" in the mid-to-late '90s, from his hugely successful Global Underground series to developing The Soundgarden into a global brand, he has not only remained relevant but cemented his status as a bona fide legend of electronic music. 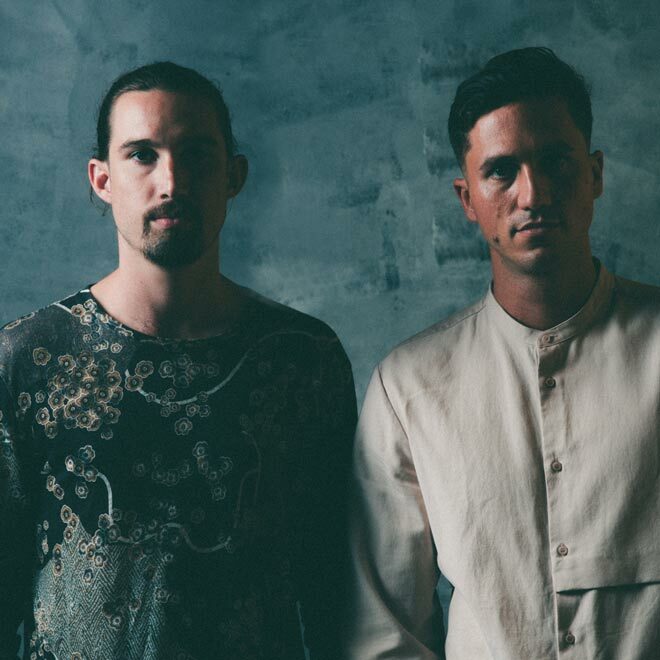 BAG RAIDERS Returning to Australia to make their very special hometown appearance are multi-instrumental musicians Bag Raiders, who will tour live with Electric Gardens nationally. 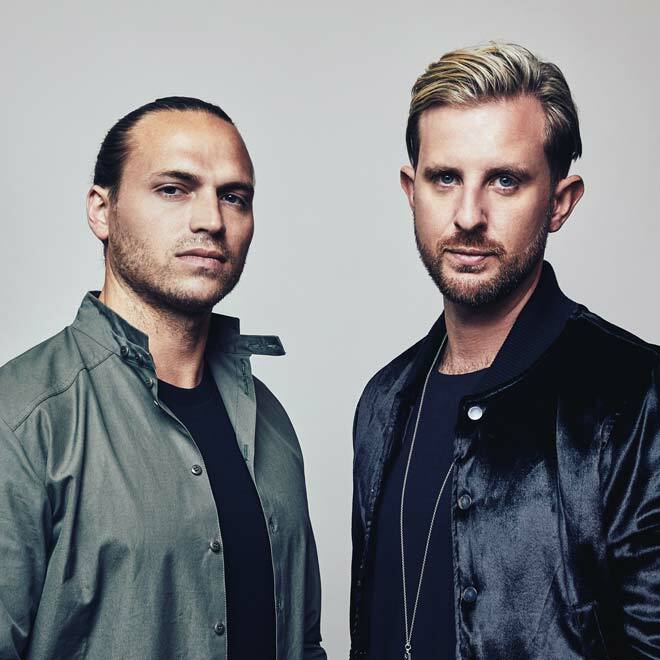 SET MO Local legends and Sydney natives Nick Drabble and Stu Turner of Set Mo make good by joining our all-star line-up, riding a high across massive sold-out festivals Splendour, Harbourlife, Field Day and now with a place on the Electric Gardens main stage. 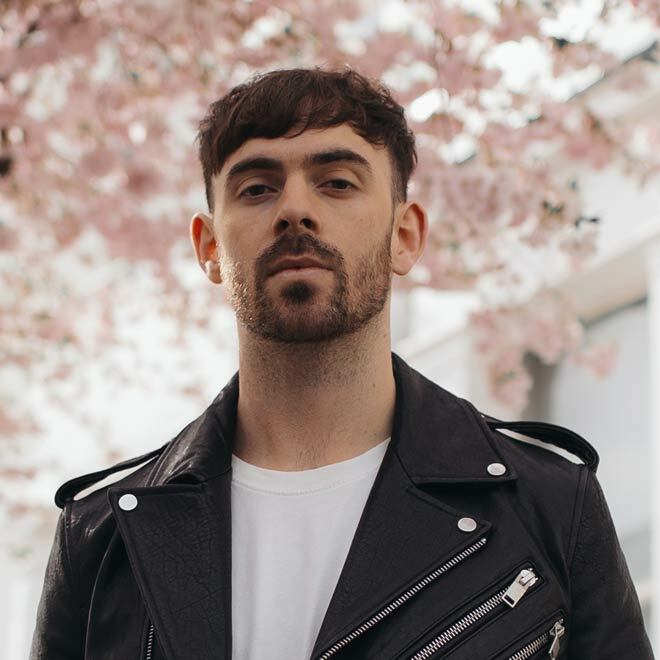 PATRICK TOPPING He is one of the most in-demand names in dance music right now and will be gracing the Amnesia stage in Sydney with a 3 hour set. 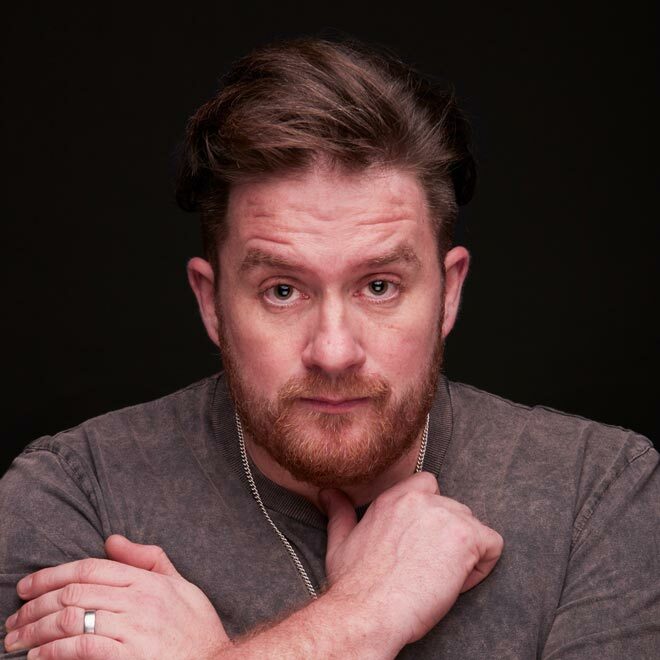 EATS EVERYTHING English-bred Eats Everything brings his bass-heavy dynamisms to this year's bill of international heavyweights. 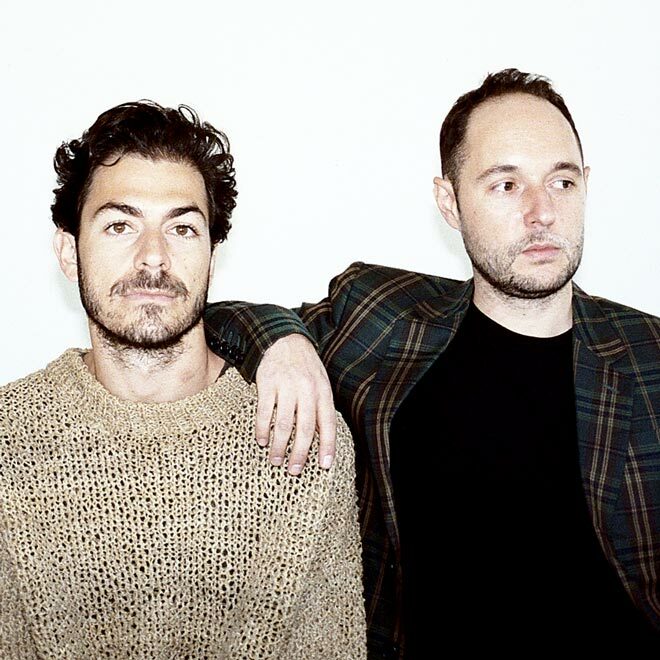 The Bristol-born DJ is the finest in house and techno, named by DJ Magazine as 'Best British DJ'. MATADOR Dublin-born Gavin Lynch’s breathtakingly explosive live shows have secured the music world’s top bookings at festival and club heavyweights Tomorrowland, Sonus Croatia, Ultura, Space Ibiza and DC10 Ibiza. 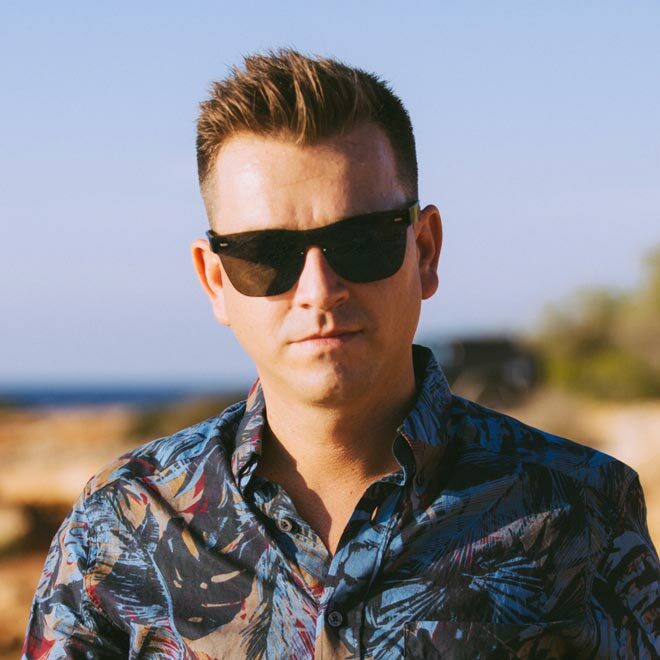 MAR-T Amnesia’s longest standing resident, Mar-T brings Ibiza to you: experience his hedonist and sensual styled DJ sets that create a complete atmosphere of good-time vibes, direct from the Balearics to Electric Gardens. 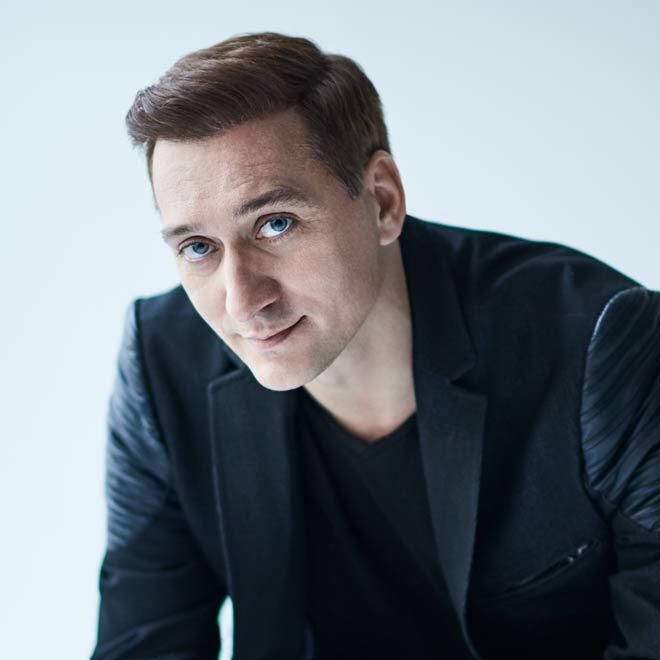 PAUL VAN DYK Prolific, Grammy-nominated DJ, producer and techno incubator, Paul Van Dyk has been shaping trance for over 20 years with timeless tracks 'For An Angel, 'Perfect Day' and 'Love Stimulation'. 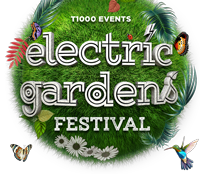 This year he is touching down in Sydney for Electric Gardens' new trance tent. 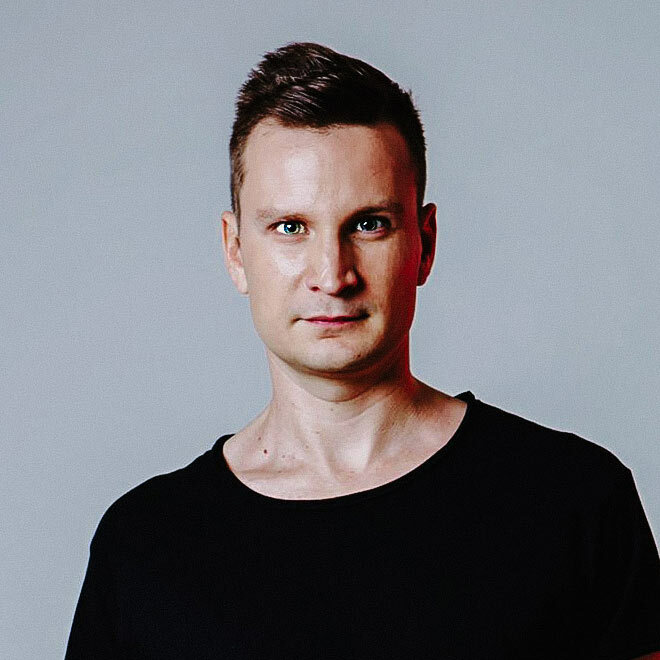 MaRLo His tech infused beats encompass elements of trance, techno, tech-house and beyond, meaning that his sound can’t be definitively defined, and leaving room for a creative electronic infusion that is best experienced in person. SEAN TYAS Sean Tyas burst onto the scene in 2006 when his debut single “Lift” immediately hit number 1 on Beatport. Since then, Sean’s vast discography is an impressive read and a testament to his abilities in the studio. A master craftsman; generating razor sharp sounds that cut through the swaths of mediocrity. 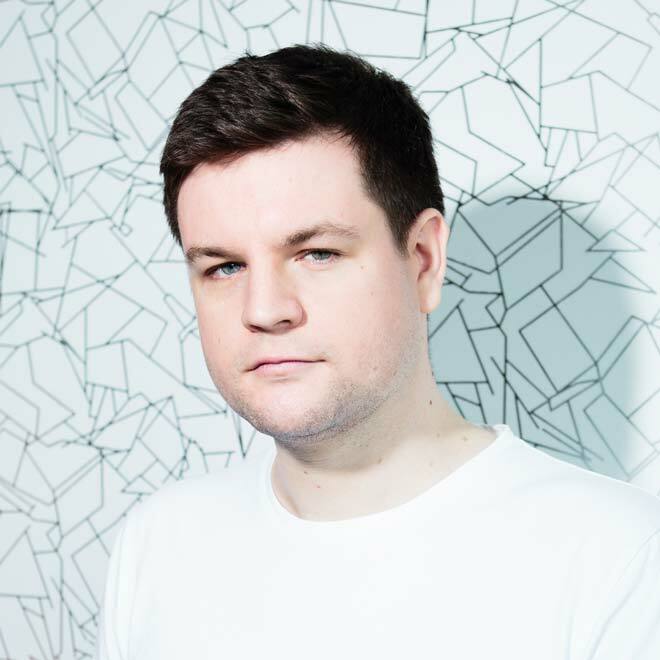 GRUM Grum has been taking the world stage by storm with six dynamically supported Radio 1 singles from DJ Mag nominated Album of the Year, remixing the likes of Jax Jones, Sigma, Martin Garrix, The Other Tribe, Gareth Emery and Above & Beyond. 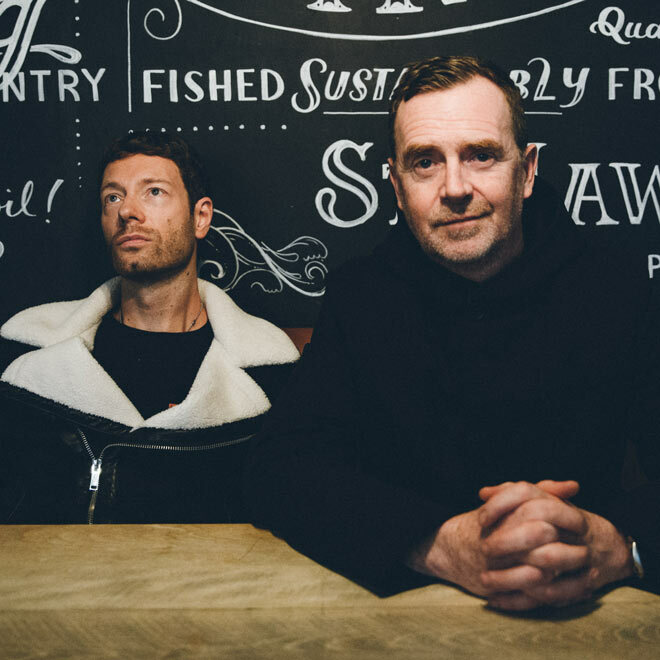 WAY OUT WEST After an unforgettable back-to-back with Hernan Catanneo for the inaugural Electric Gardens in 2016, we welcome back Nick Warren, but this time with his partner in crime Jody Wisternoff, for an unmissable Way Out Way performance on the Return To Rio Hangout stage. EELKE KLEIJN Eelke Kleijn is a rare talent. 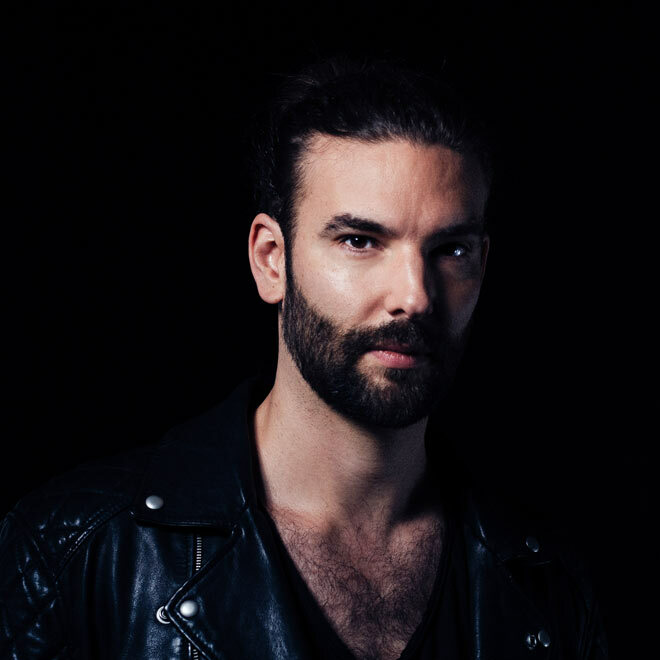 With work stretching across film scores, deep live shows and incredibly well formed production, he crosses a boundary from electronic producer and into a true modern day composer. With peers and tastemakers standing up for this unmistakable imagination, the Rotterdam based music maker’s potential has no bounds. 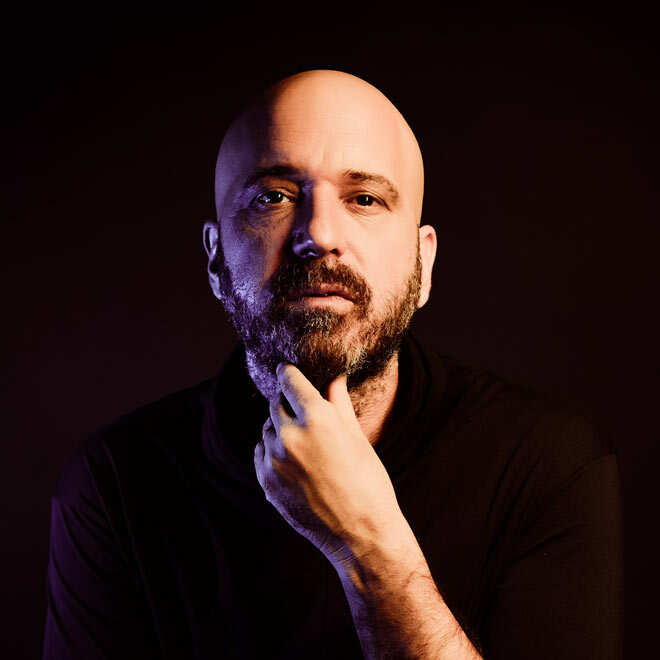 GUY MANTZUR Tel Aviv based Guy Mantzur specializes in creating electronic music that defies over-simple genre classification. 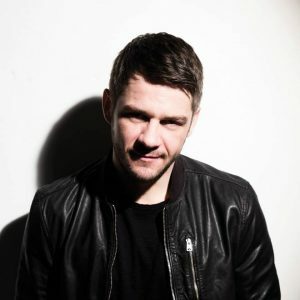 Drawing influences from Tech House, Techno and proper Progressive House, he creates his own distinctive musical template that is instantly recognisable through his unique hypnotic melodies and seductive grooves. 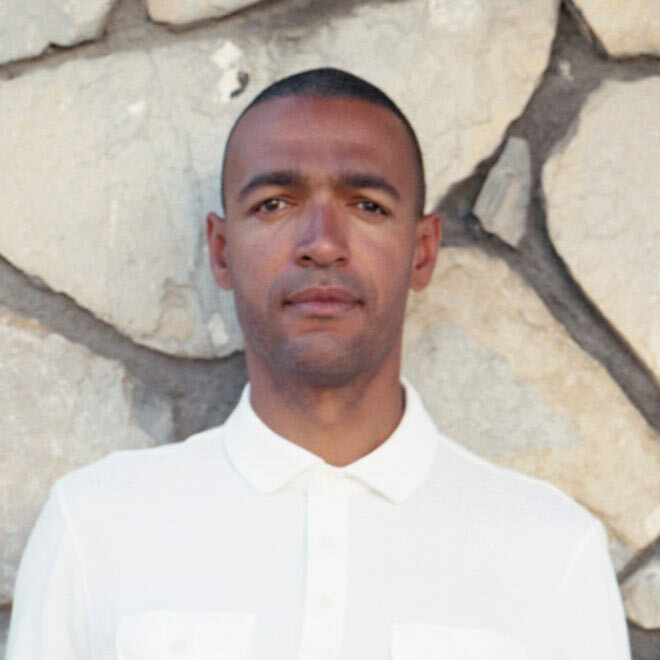 PATRICE BÄUMEL Patrice Bäumel infuses his productions and DJ sets with an infectious energy and a sense of adventure, creating a sound that satisfies the mind as well as the body. He calls it 'techno music for grown-ups'. 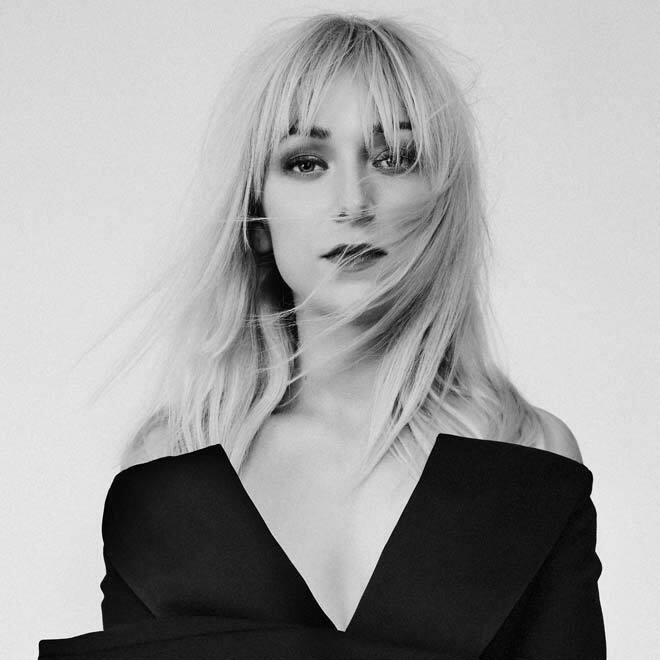 ASTA Asta first caught our attention with her electro-pop inspired tracks ‘My Heart is on Fire’ and follow up ‘Escape’, but she is quick not to pigeonhole her sound. 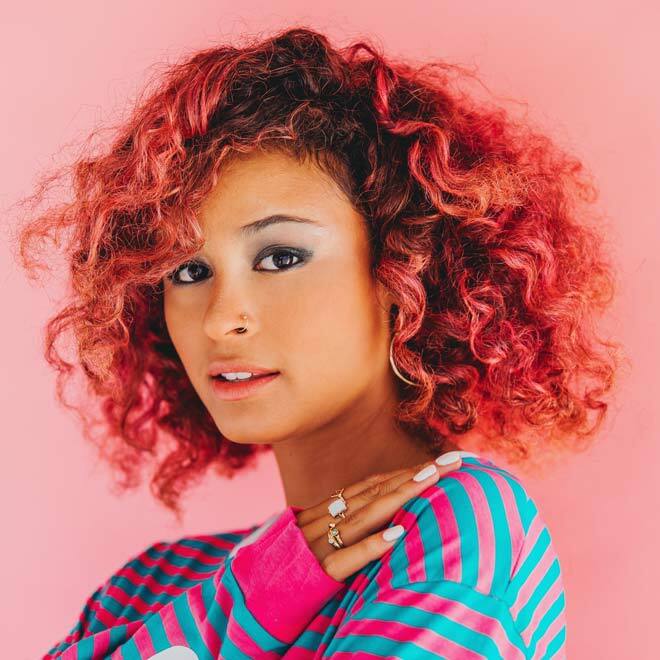 THANDI PHOENIX At just 25, the Sydney singer-songwriter Thandi Phoenix has been touted as “one of Australia's most promising up and comers” (The AU Review), with songs that blend pop with electronica and raw, honest storytelling. WOODES Woodes is the moniker for the Melbourne based producer, singer and songwriter, Elle Graham, whose quick ascension into the limelight has caused many a head to turn.